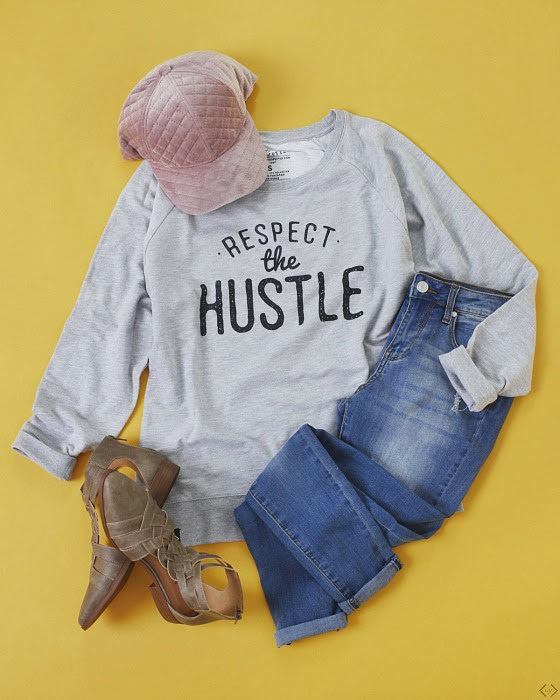 Check out the cutest and newest Cents of Style Graphic Sweatshirts! We are loving these fun styles! The comfort and fit are on point, and you can't beat the price! Sizes range from S-XXL with three different styles to choose from. These are super cute paired with your favorite jeans and tennis shoes or even better with leggings for those lazy afternoons! The code is ONESTEAL and it makes the final price just $22.95 Don't forget the FREE Shipping! code is active 10/01/18 until midnight!